The return of #SOTW. I’m going to try to not let this run dry this time around, I promise. 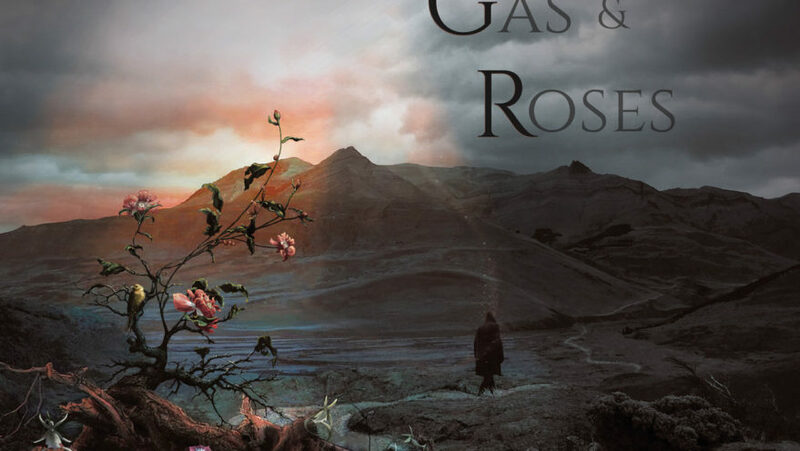 I’ve been really into instrumental lately and Mustard Gas & Roses is the reason. This band is a side-project-turned-main by former Isis guitarist, Michael Gallagher and if you are a Kurt Vonnegut fan, I’m sure you appreciate the band name already. My Song of the Week is the opening track ‘Closer’ from their latest album, Becoming.